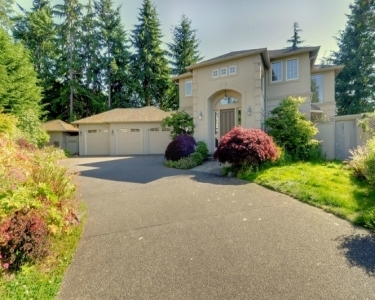 Luxury home in Edmonds Washington. No pets or maintenance tasks. I am looking for someone who can spend every night and most of every day in the house.